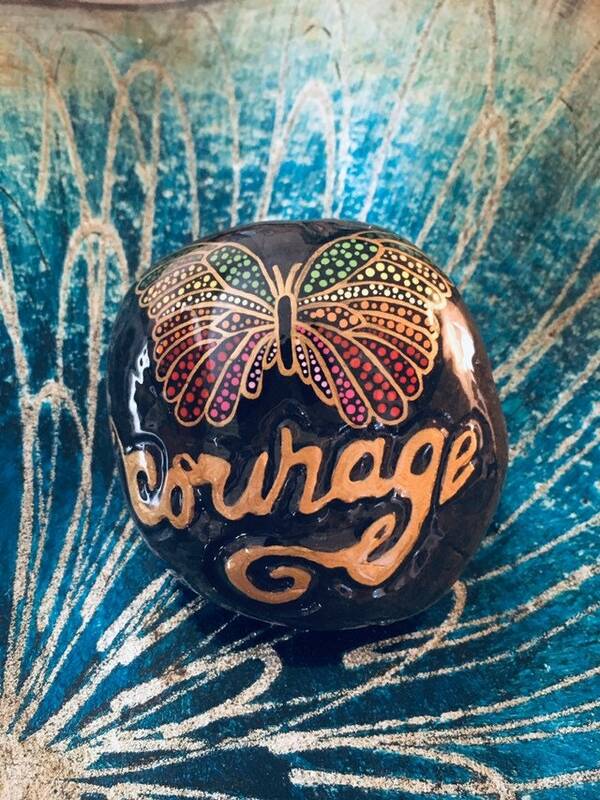 This was so much fun to do. 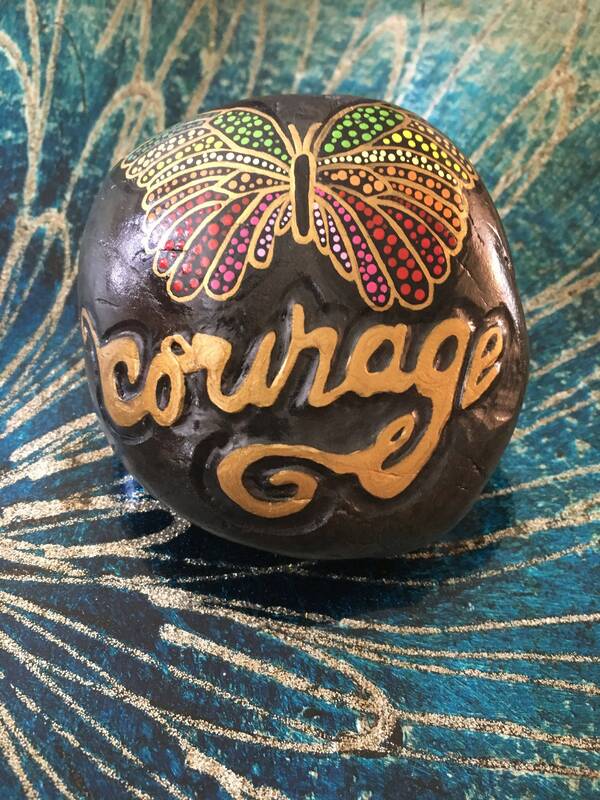 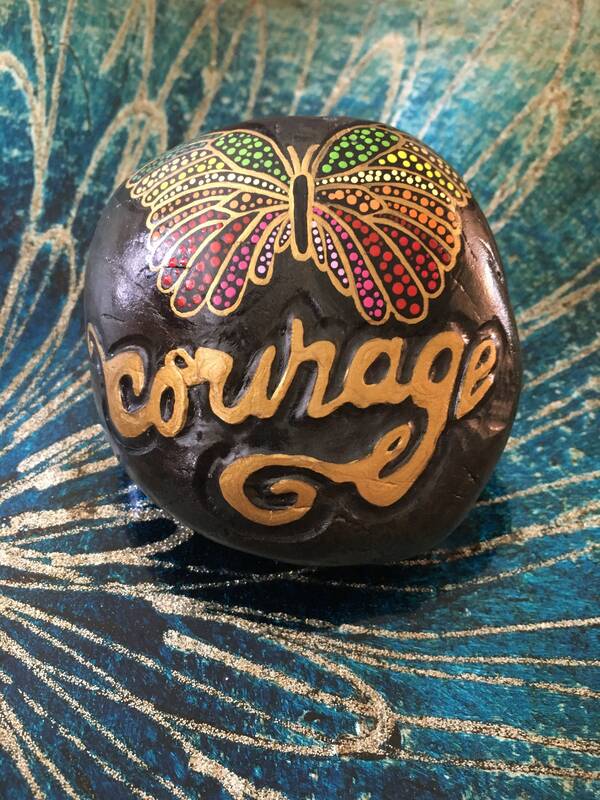 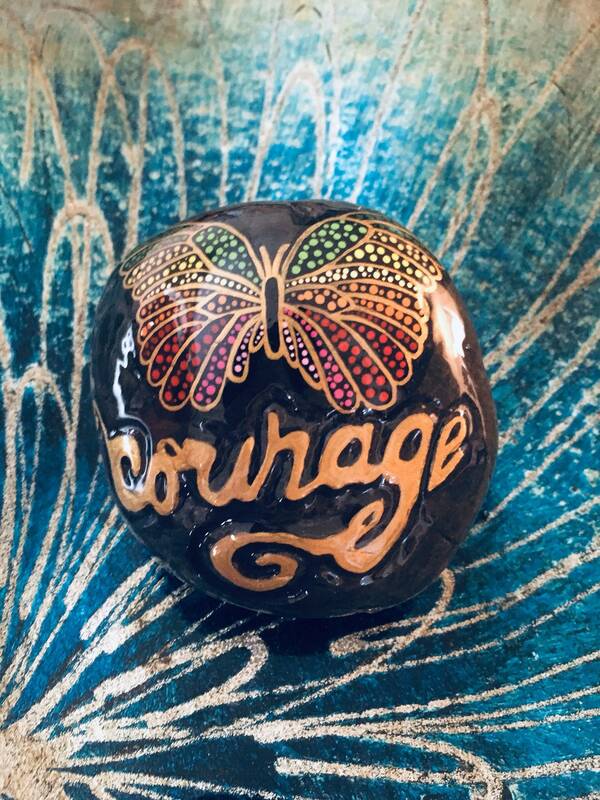 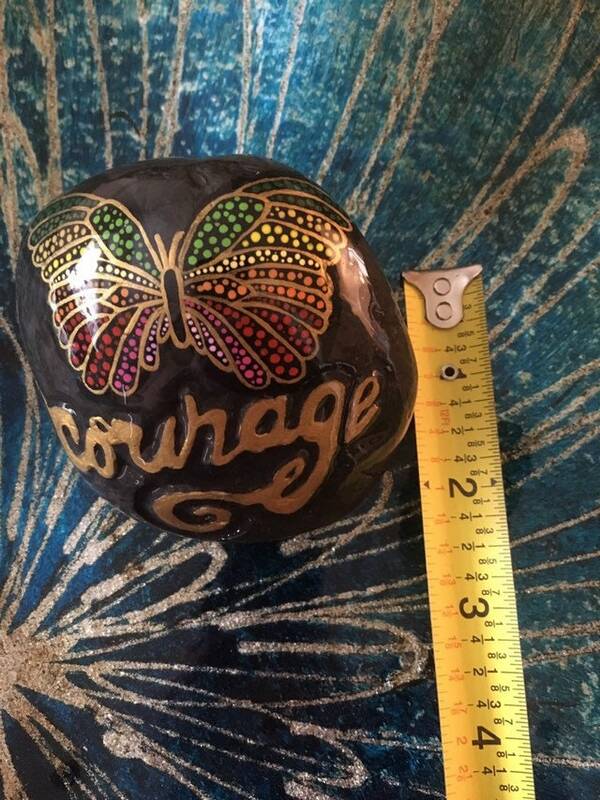 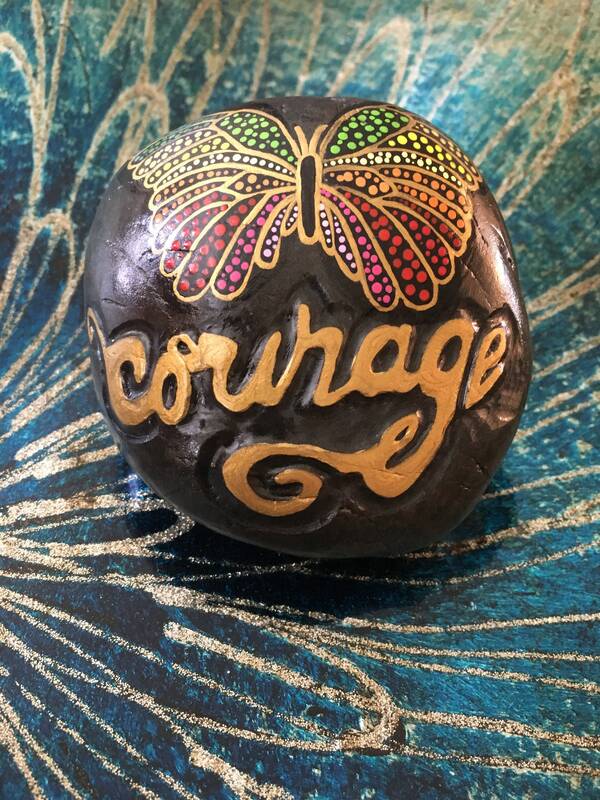 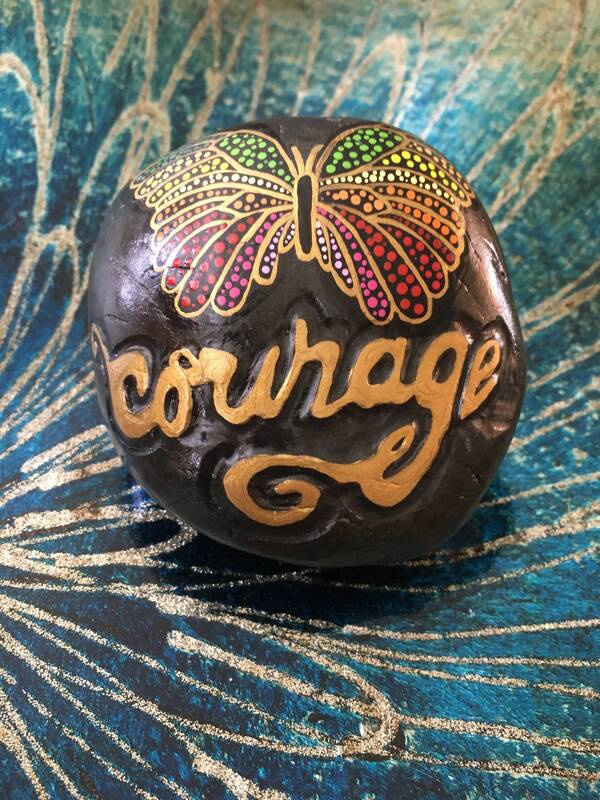 First, I carved out the word courage on the rock and painted it. 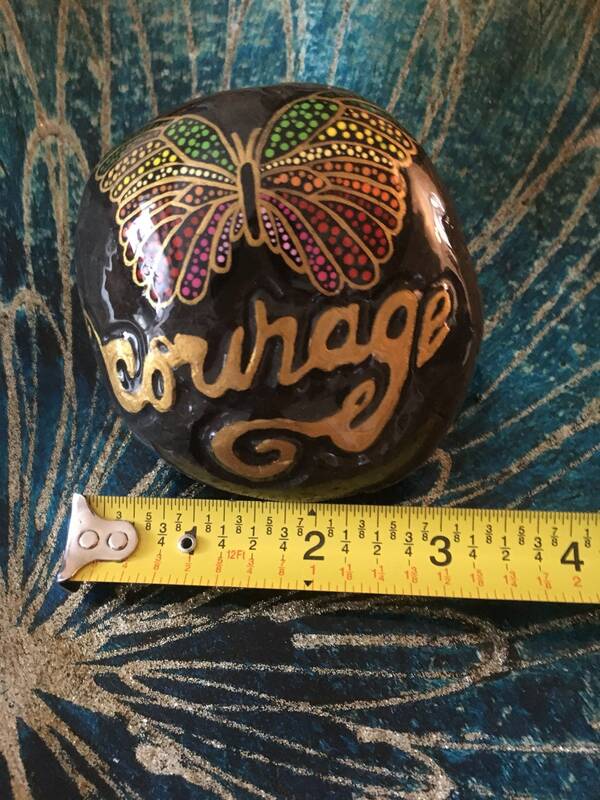 Then I wanted to add something else to it and when I think of courage I think of the butterfly. 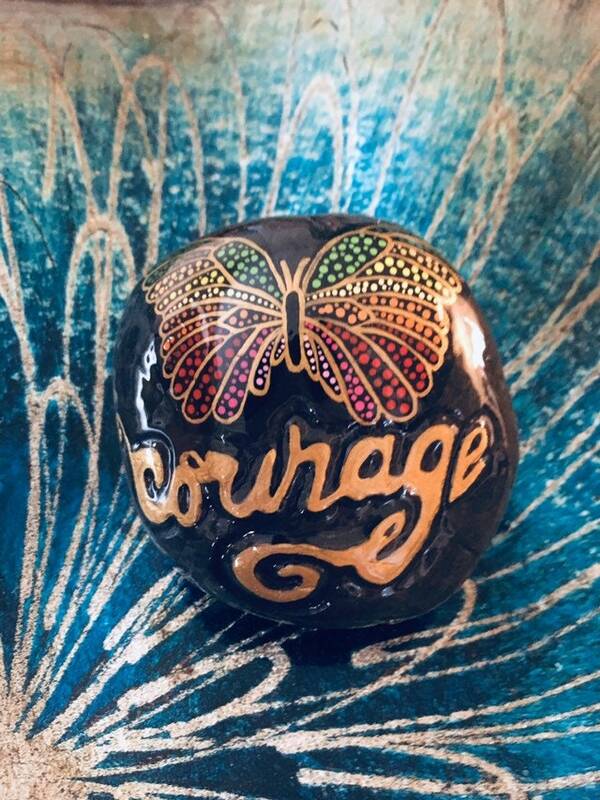 They have the courage to change.